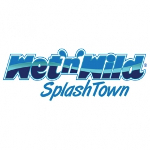 Wet'n'Wild SplashTown is Houston's largest and closest water park with over 80 acres of water park Fun. Featuring over 42 rides and attractions, Wet 'n' Wild SplashTown offers something for everyone including an extraordinary collection of the wettest and most thrilling water rides including Tornado, RipQurl and Texas Freefall. 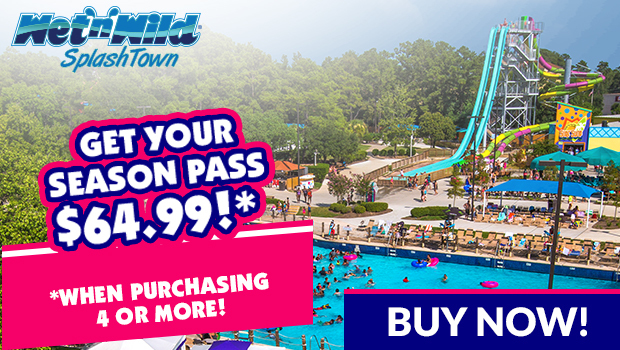 Experience the parks newest attractions, Big Kahuna, an unforgettable mega-thrill raft ride that blasts through a whitewater journey filled with alternating tunnels and plenty of twists and turns. Younger visitors can play in their own version of the wettest thrills when they will step into Wet 'n' Wild Jr., the new interactive children's area. Visitors of all ages and skill level can catch the continuous, perfect wave on the FlowRider double, which means more than one can ride at a time - doubling the fun! This post is sponsored by U.S. Family Guid & Wet n' Wild Splash Town. 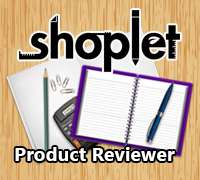 I will receive free passes for myself and my family in exchange for my honest review.